The Rise @ Oxley Residences is located at 71 Oxley Rise in prime District 09, it will surely melt your heart when it comes to location and price. Affordability and conveniences are one of the features of this property. 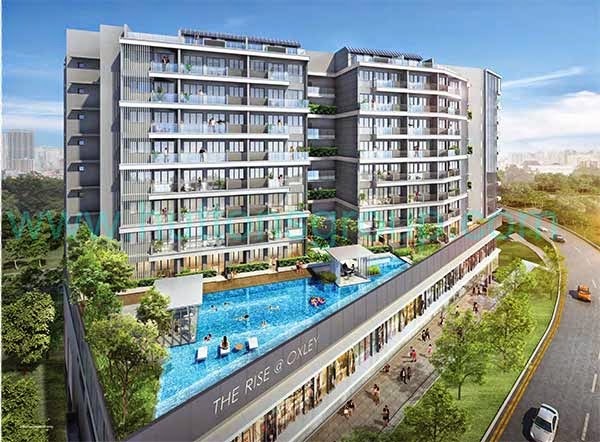 The Rise @ Oxley Residences offers a wide array of modern facilities like swimming pool and gym. No need to leave from your home from your work-out activities or call your friends to join you for a swimming. Enjoy good company of your family and friends, chatting the day away while enjoying the relaxing view of the surroundings. Have you also seen this development? What is your review of this property? *The Rise @ Oxley Residences VVIP Preview is available strictly by Appointment. Showflat opening hours may varies. For opening hours, do call our Sales Hotline at 6100 0877 or register below for your VVIP Preview.